Concrete laser leveling machine mainly used for large area concrete leveling, Concrete Laser Screed use high accuracy laser device, close loop control technology and precision integrated hydraulic system, and microcomputer automatic control. Laser Screed Machine assembly is hydraulic controlled. Integrated with laser system and computer control system, the machine will self-level and finish the screeding work with high efficiency. One day can work for 3000m2. FJZP-200 concrete Laser Screed equipment can choose Trimble laser system or Leica laser system,the laser transmitter which measures the elevation is independent located, so there is no worry about the accumulative error. Compared with the traditional way, the construction joints will be greatly reduced, so the maintenance cost and slab use will be down greatly. The flat and dual slope can be fully automatic controlled by the transmitter. For the complex floor which has high requirement for drainage, the 3-D floor processing system can be used. The forward-seated operation can widen operator vision, reduce the labor intensity and improve working efficiency.Steering, forward and reverse of the machine are all controlled by the integrated handles. Operation buttons and controller which are located on the one side of the seat, is user-friendly. 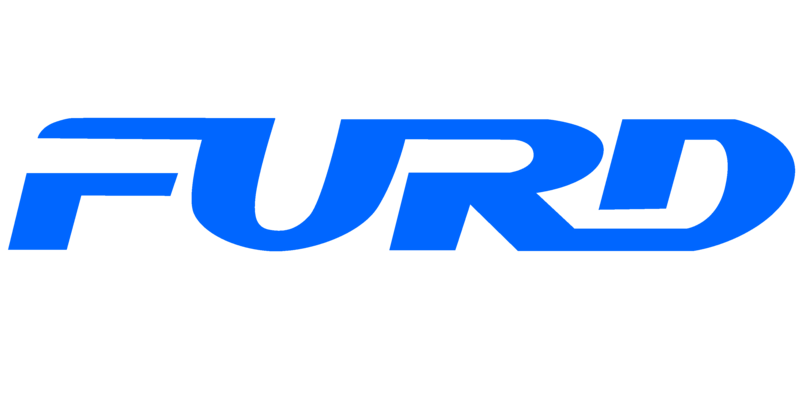 FURD is a high-tech enterprise specialized in research, design, manufacture of construction machines since 2008, FURD main products are Vibratory Road Roller, Concrete Laser Screed, Concrete Truss Screed, Power Trowel , Mobile Light Tower, Road Crack Sealing Machine, Concrete Cutter. We have obtained certificates of CE, ISO9001, ISO1400 and 10 national patents. Looking for ideal Ride-on Laser Screed Manufacturer & supplier ? We have a wide selection at great prices to help you get creative. All the Laser Screed Concrete Flooring are quality guaranteed. We are China Origin Factory of 3D Laser Screed Machine. If you have any question, please feel free to contact us.